The words “city life” tend to paint a certain picture in people’s minds. We think of public transportation, crowded streets, touristy places, and overall concrete jungles. There’s an exciting way of life that comes with living in cities, but this excitement could come at a cost by taking a bigger toll on the environment than one would imagine. Today, approximately 80% of Canada’s population (approximately 29 million people) lives in urban areas. Some 10 million of these people live here in Ontario, and about 6.9 million live in the Greater Toronto Area alone. 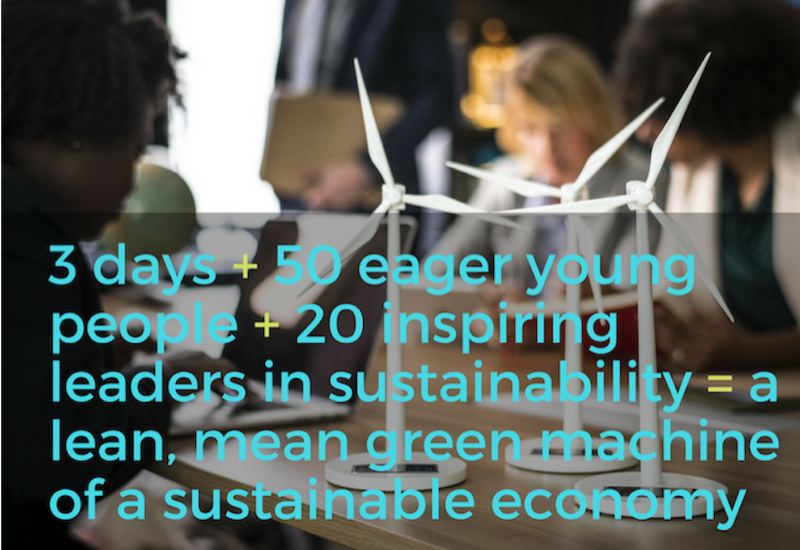 Read more about Youth Sustainability Career Connect - Apply Today!